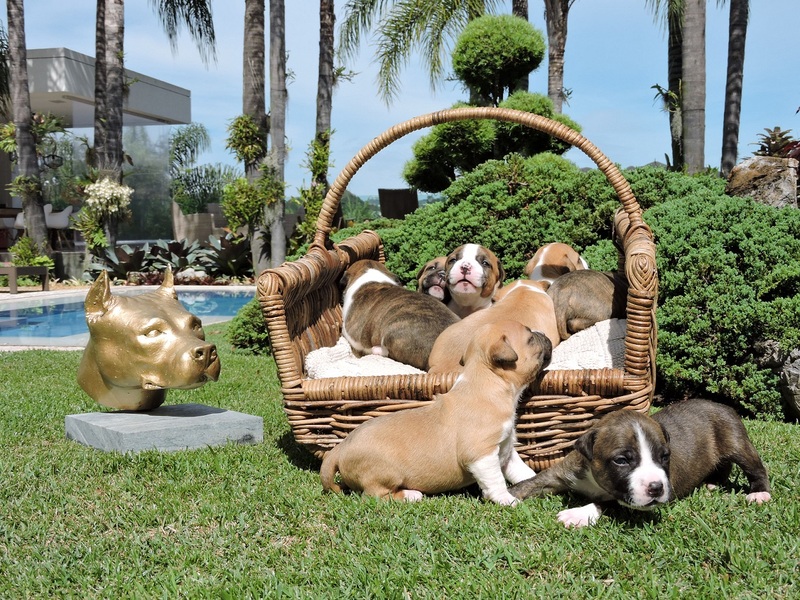 Rainbow Fire - Criador de American Staffordshire Terrier. 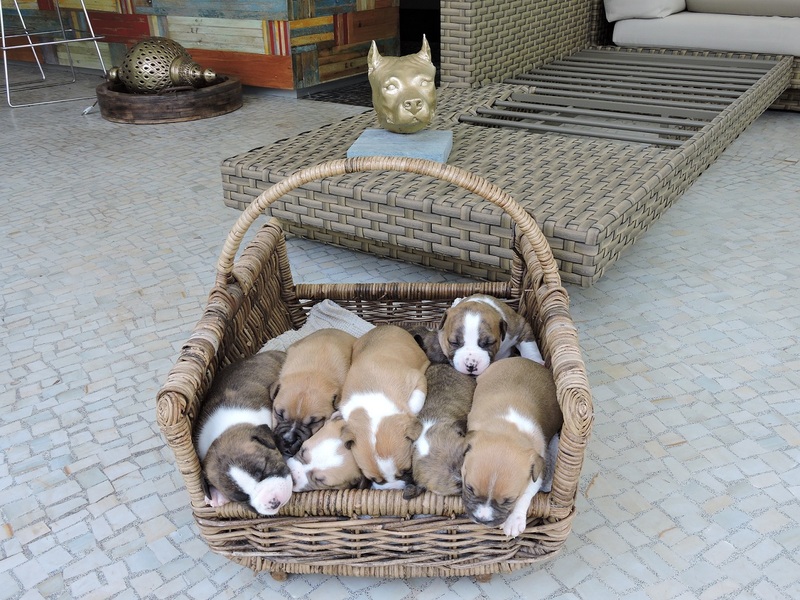 Ninhadas de American Staffordshire. 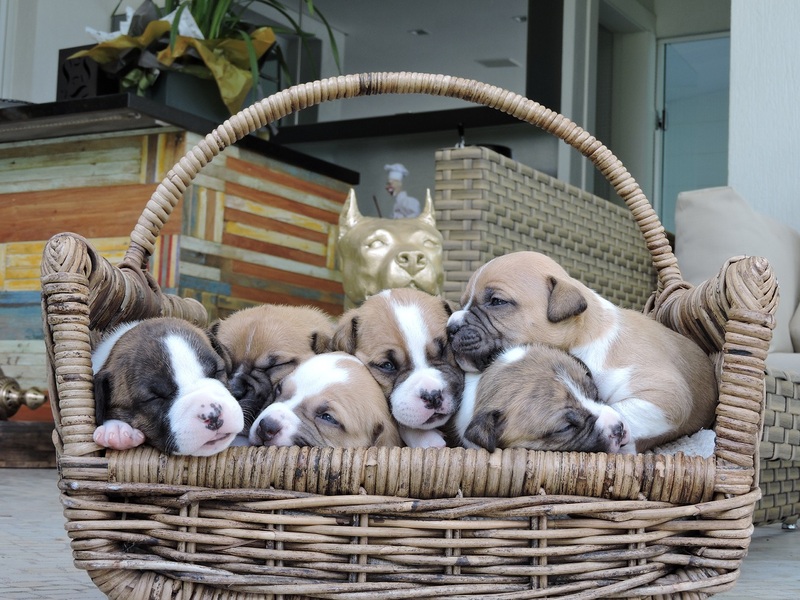 Filhotes de American Staffordshire.